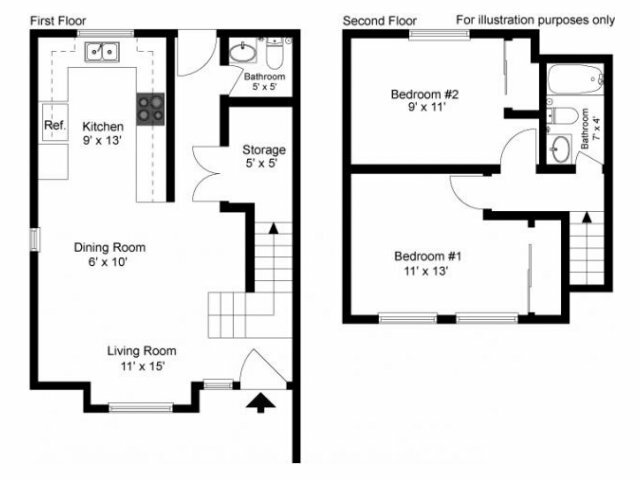 Our most desirable floor plan. 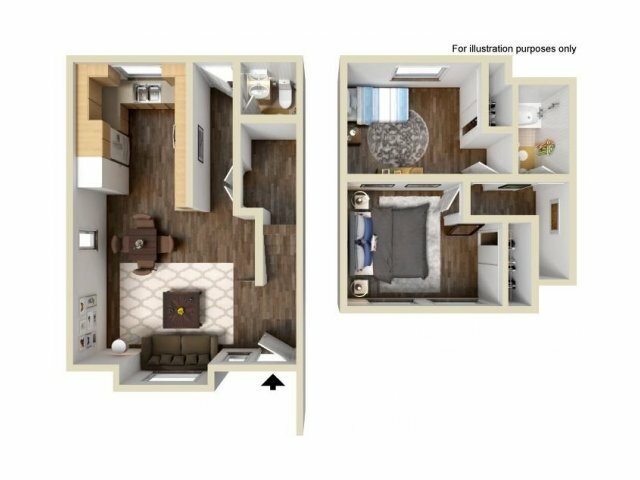 This unique two bedroom townhome features a spacious living room, open kitchen and washer & dryer hook ups. 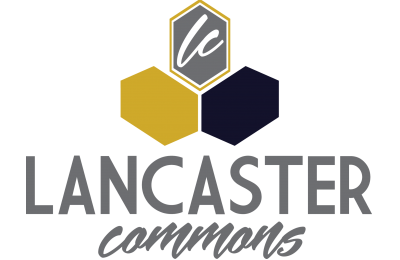 Join the Lancaster Commons Community today.